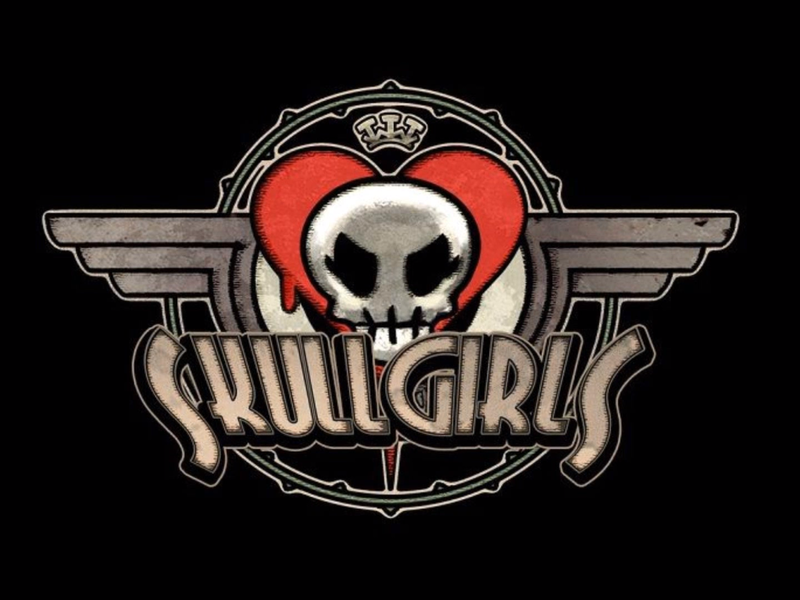 FightVG's own Munoz is live streaming Skullgirls right now. Watch him play the Lab Zero Games fighter inside. 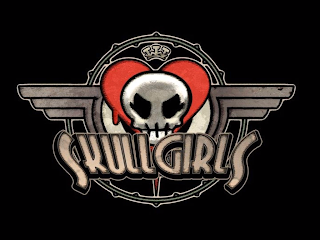 FightVG's Munoz is streaming Skullgirls right now (Sept. 27). Below, you will see the live stream and chat, where you can engage with others and possibly join Munoz for some matches.